In the wake of tragic events in Charlottesville, VA, and Donald Trump's initial refusal to denounce the white nationalists behind it all, the "antifa" opposition movement is suddenly appearing everywhere. But what is it, precisely? And where did it come from? Simply, antifa aims to deny fascists the opportunity to promote their oppressive politics, and to protect tolerant communities from acts of violence promulgated by fascists. Critics say shutting down political adversaries is anti-democratic; antifa adherents argue that the horrors of fascism must never be allowed the slightest chance to triumph again. In a smart and gripping investigation, historian and former Occupy Wall Street organizer Mark Bray provides a detailed survey of the full history of anti-fascism from its origins to the present day — the first transnational history of postwar anti-fascism in English. 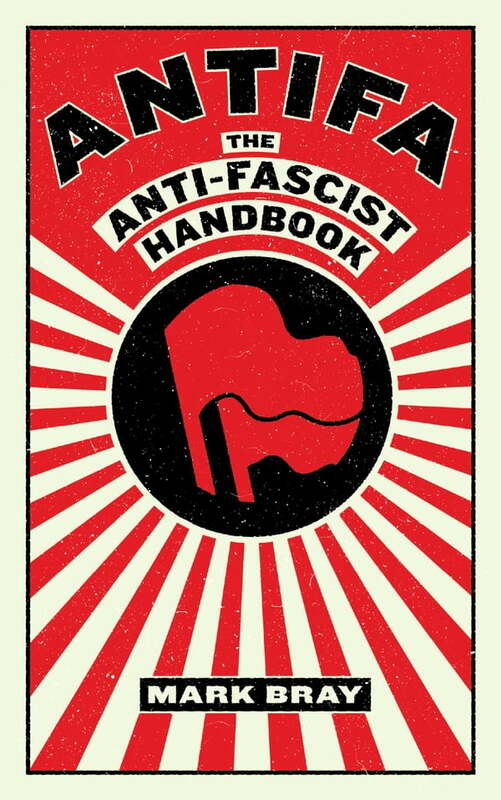 Based on interviews with anti-fascists from around the world, Antifa details the tactics of the movement and the philosophy behind it, offering insight into the growing but little-understood resistance fighting back against fascism in all its guises.